Hyper HD realism is a widely popular resource pack that’ll work the same way it appears from the name. Yes! The pack is designed to make Minecraft appear much more realistic than it usually is. And guess what? After a firsthand testing, we’d definitely say this pack achieves its said goal. 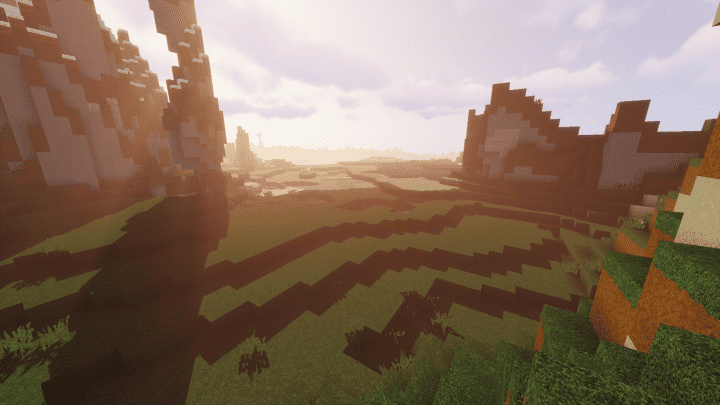 Over the last couple of years, there have been several attempts at developing high definition resource packs focusing on realism. However, when it comes to execution, there are only a few packs that can match the efficiency of Hyper HD Realism. This is yet another reason why we’re asking you to give this pack a try. 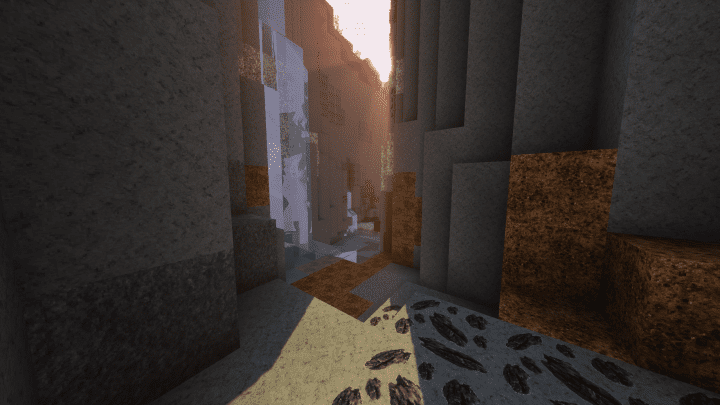 This Hyper HD Realism resource pack, gives your regular Minecraft textures, a lot more details and the final result is a truly immersive visual experience that would keep most of the players hooked to the game. Although the amount of details in the textures is pretty impressive, this pack also comes with one of the brightest color palettes that we’ve got a chance to enjoy. When you first start using the pack, you’ll be totally amazed with the number of resources you get to use. All of this collectively makes way for some excellent graphics that’ll compel the players to keep exploring this world time and again. They’d love to play the game for hours simply in order to take in those beautiful sights. 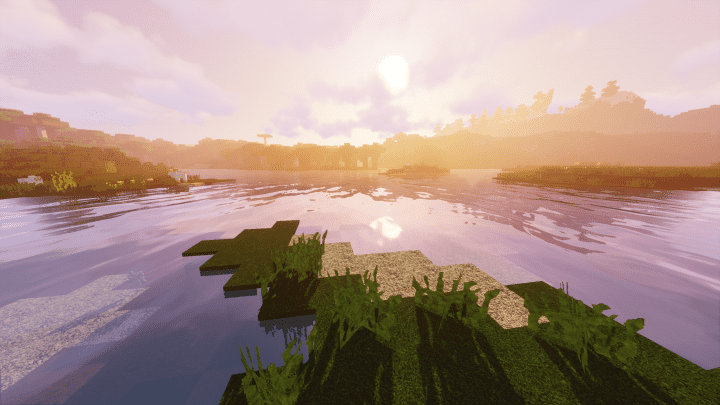 In case you’re planning to download this pack, we’d recommend you to use it with shaders, because shaders itself can bring out the best this pack has got thereby making your overall experience completely worthwhile. Hyper HD resolution comes with, an x128 texture which seems to be pretty high. 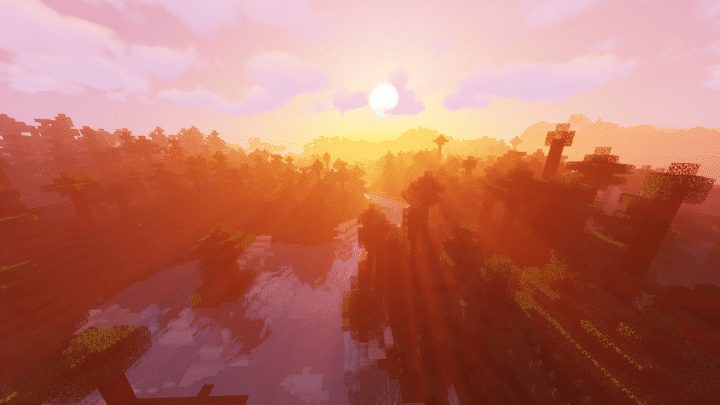 To put it simply: you’ll definitely need a PC with high-end hardware for using this resource pack. *Credit for creating and developing Hyper HD Realism goes to skiddion. It is designed and compatible with the following minecraft versions: 1.12, 1.11. Right now Hyper HD Realism has 707968 views.